Posted on Tuesday, July 25th, 2017 by Hope Morgan Voorhees under News. Dr. Liuyi Hao, a postdoctoral researcher at UNCG’s Center for Translational Biomedical Research, has received a 2017 Postdoctoral Fellowship Award from the American Liver Foundation. The fellowship is highly competitive, with no more than 10 awarded each year, and represents a significant achievement for Hao and UNCG. The award will support Hao’s research on activating transcription factor 4, a gene transcription regulator hypothesized to play a central role in the development of alcoholic liver disease, or ALD. Approximately 20,000 people in the U.S. die each year due to ALD, according to the CDC. 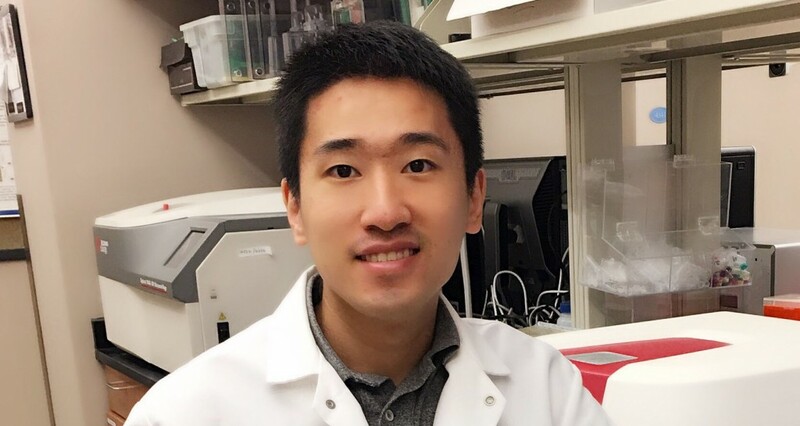 Hao, who completed his PhD at Harbin Medical University and joined the Center for Translational Biomedical Research in July 2016, hopes his research will improve understanding of the biological underpinnings of the disease, and, ultimately, lead to improved treatment options.